A new Grovecrest Elementary School will be build directly to the east of the current school. After the students move into the new school, the old school will be demolished. 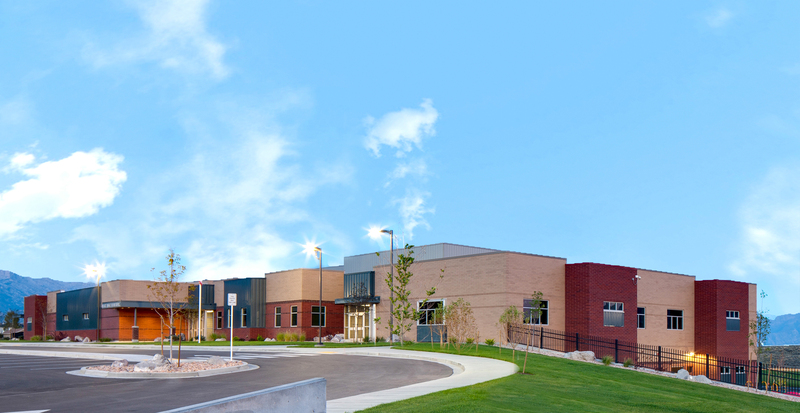 The photo above is an example of what the new school will look like.